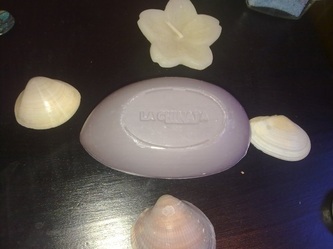 Soap based on Organic Extra Virgin Olive Oil and Shea Butter. 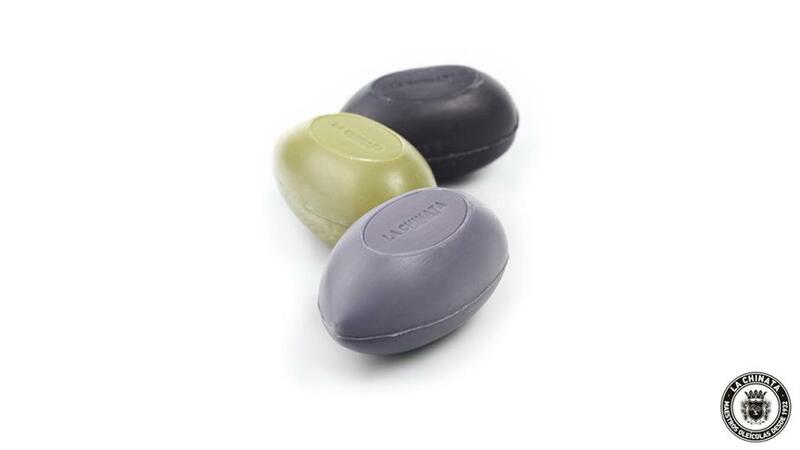 The Karité butter is a powerful regenerator that prevents skin aging, and deeply smoothens and restructures wrinkles and stretch marks. 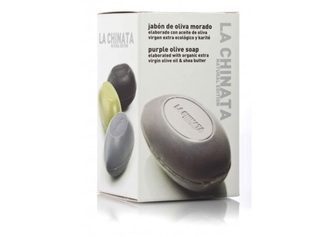 Together with the unsurpassable benefits of Olive Oil from Organic Agriculture, we get an excellent soap for daily care of the most delicate of skins.